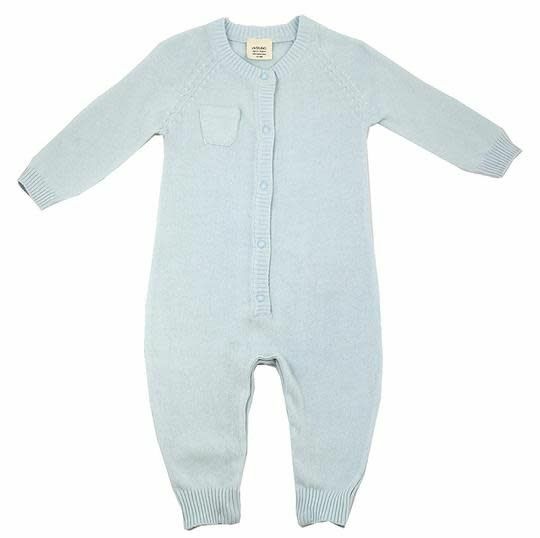 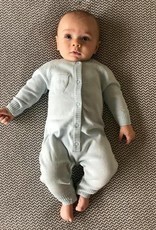 100% organic cotton knitted coverall romper onesie for baby, GOTS certified organic. 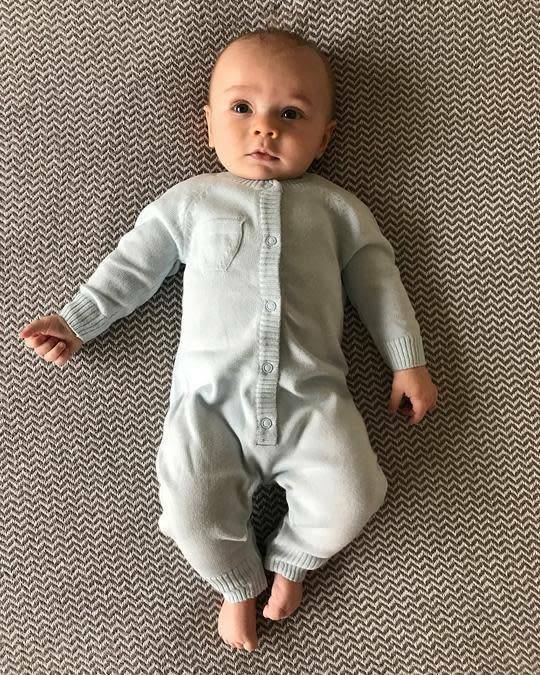 Coverall with snaps for easy diaper changes and convenience. 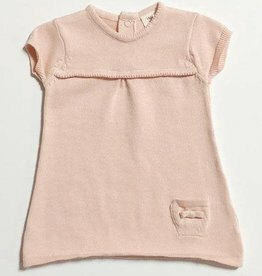 Tiny front and back pockets, classic and adorable design with meticulous detailing. 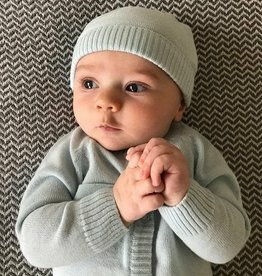 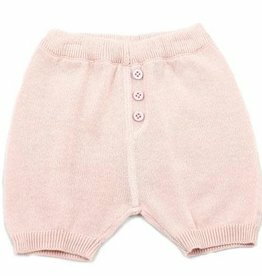 Warm, cozy, comfy, chemical free & non-toxic formulation, perfectly balanced, buttery soft & luxurious clothing for babies.